detailien.com is committed to educating those interested in detailing and have organized numerous detailing clinics for this very purpose. 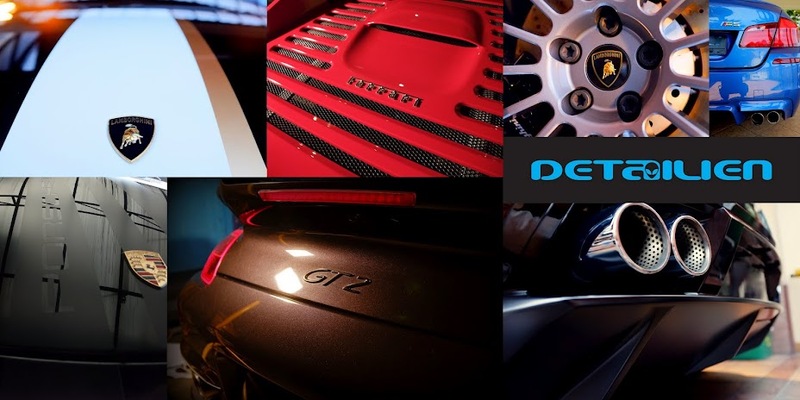 detailien.com will be organizing another detailing clinic this Saturday, 30th October 2011 at 1430 hrs and all who are interested to learn more about detailing are invited. Do you have a plan to do detailing clinics for 2012? If you have, can I have more info.